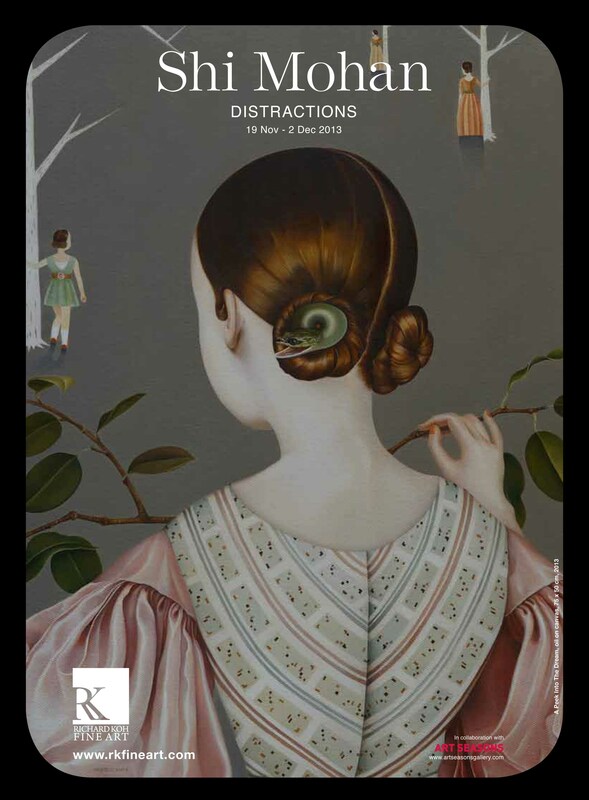 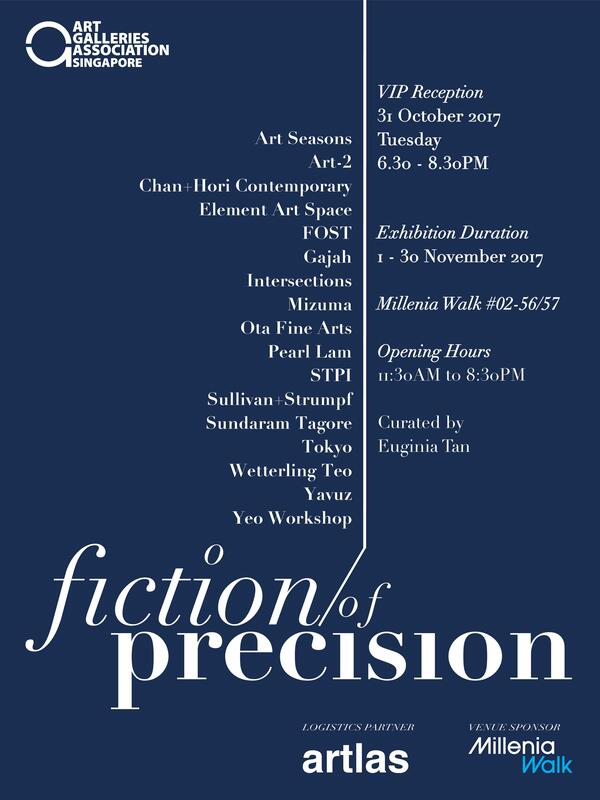 Art Seasons at ASIA NOW Paris Asian Art Fair, Booth A101, from 17 - 21 Oct 2018. 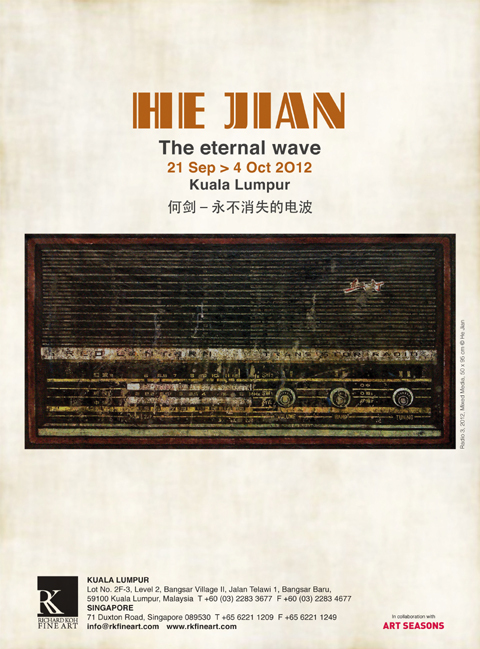 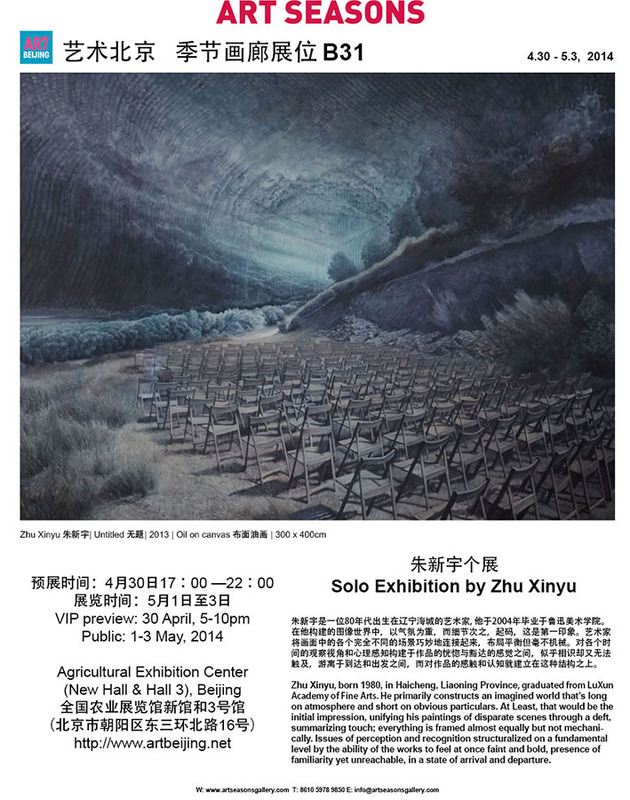 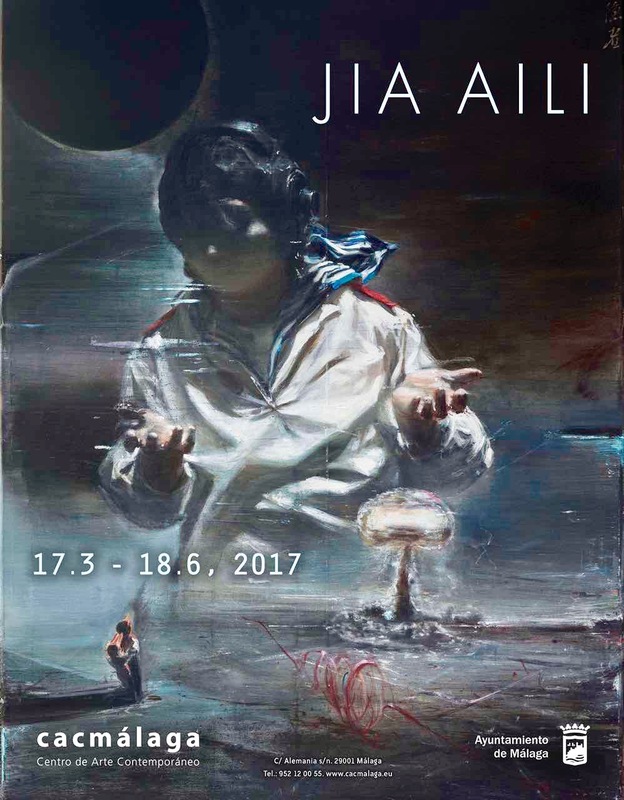 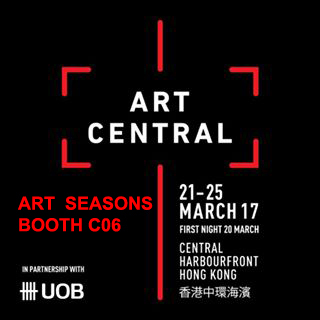 Art Seasons represents Chen Chunmu 陈春木, Huang Liyan 黄立言, Jiang Chuan 姜川, Lin Tianlu 林天禄, Liu Xuanqi 刘轩齐, Yu Aijun 于艾君 at Art Taipei 2016. 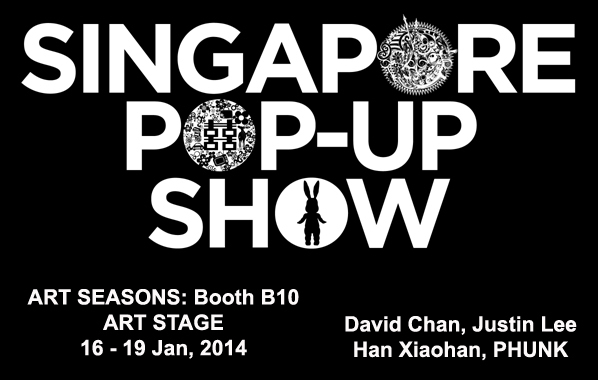 Visit our booth J3. 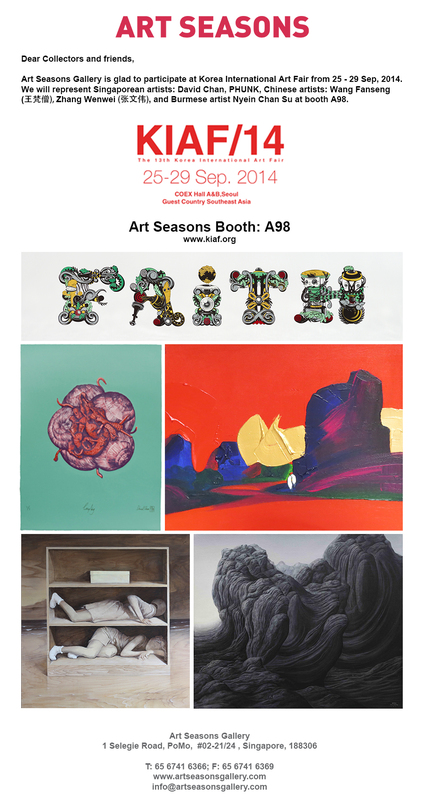 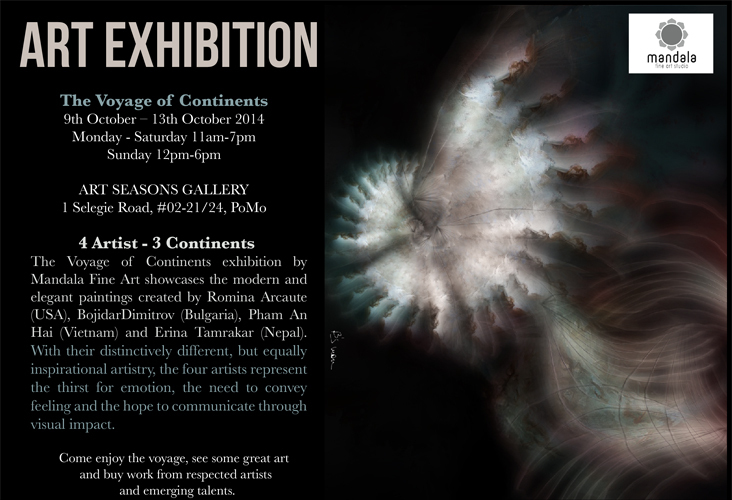 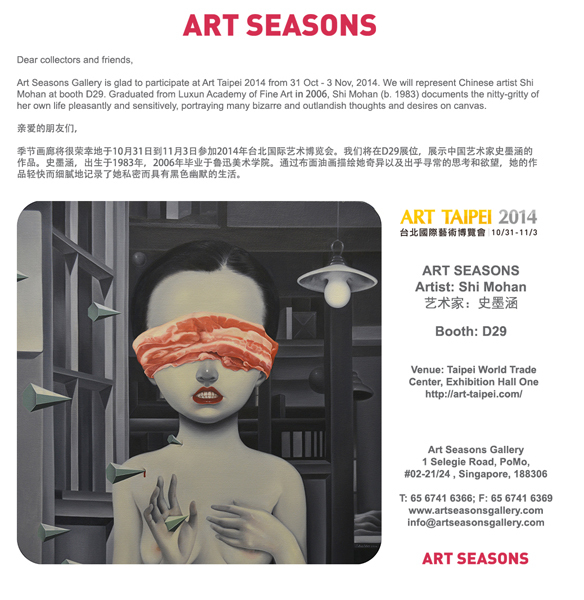 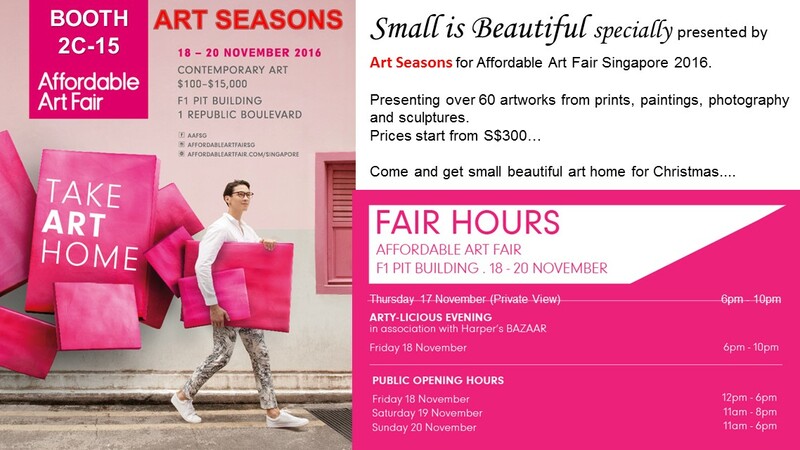 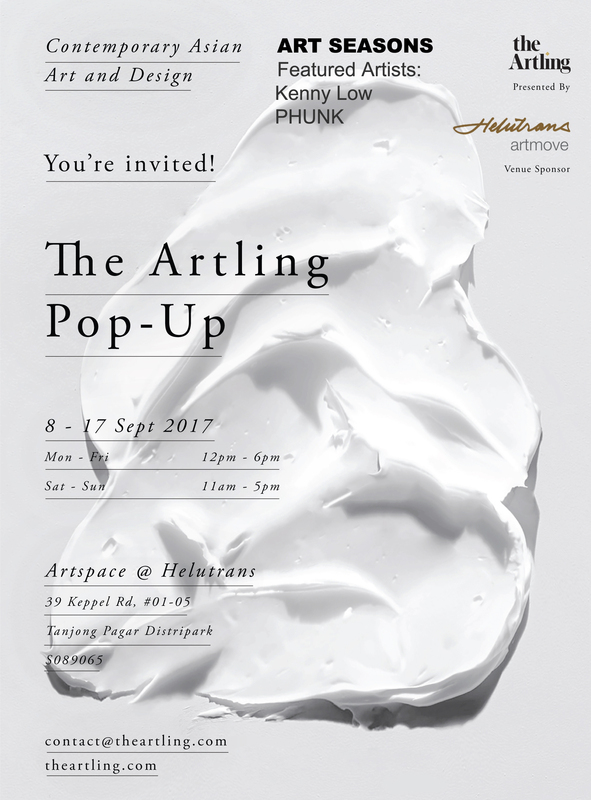 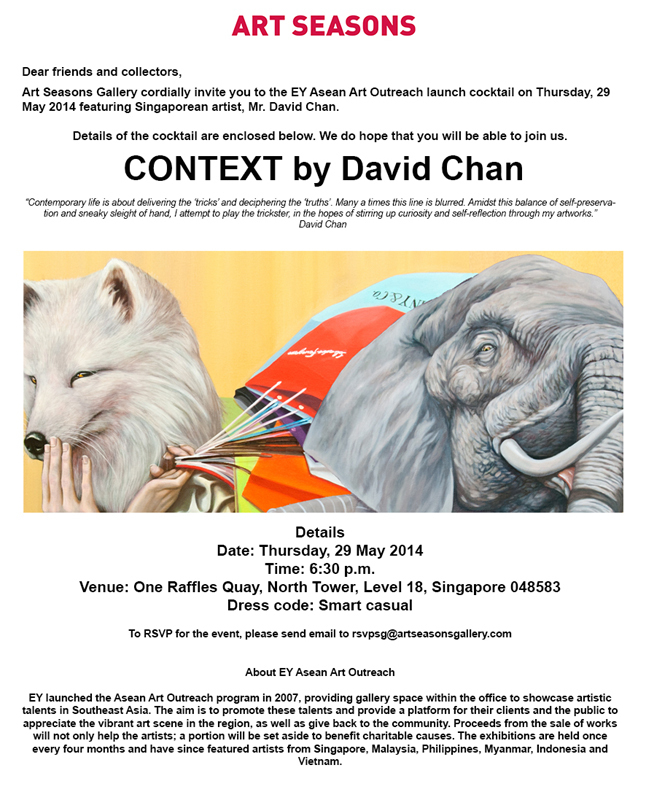 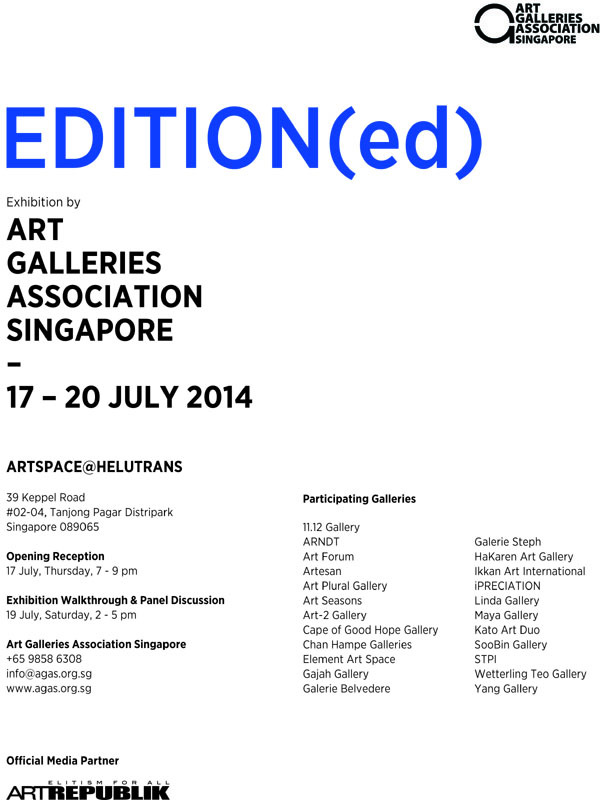 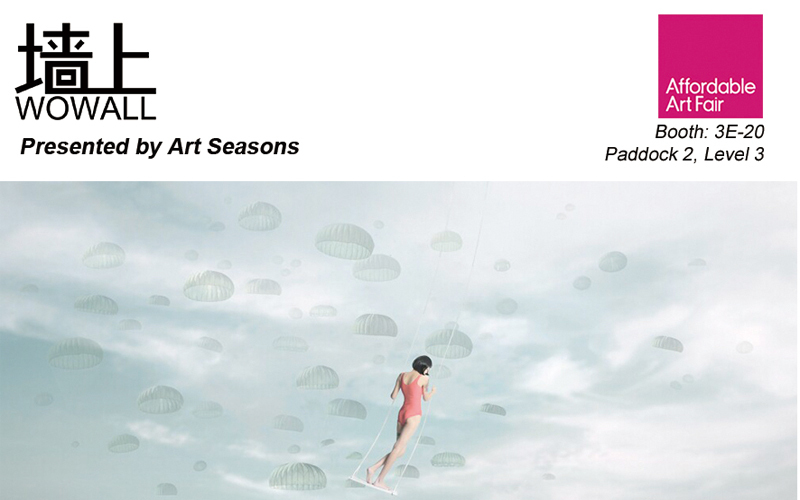 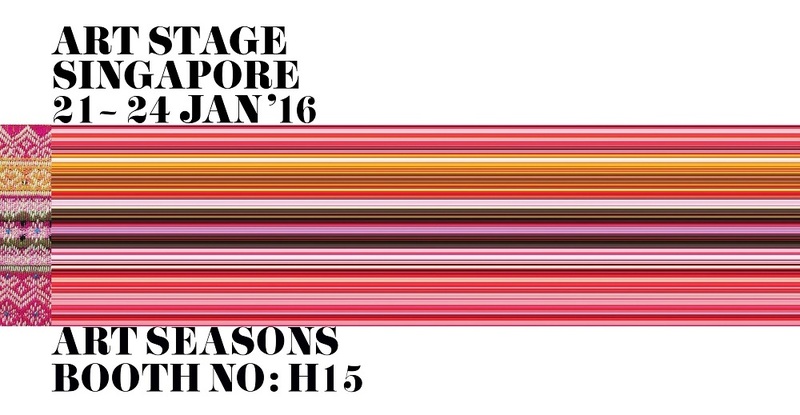 Art Seasons represents a total of 14 artists including David Chan, Phunk, Roby Dwi Antono, Wang Dongwei & Wang Fanseng. 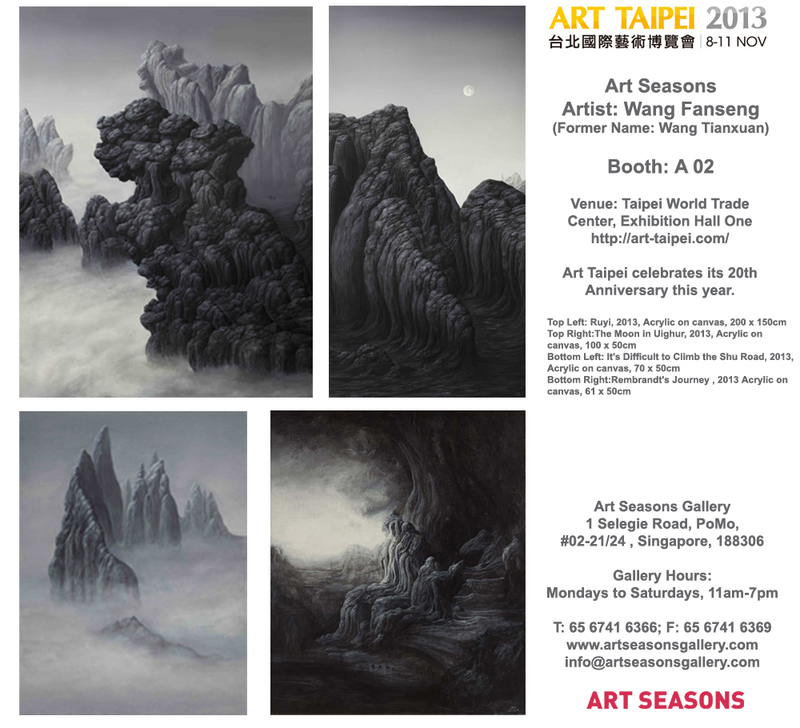 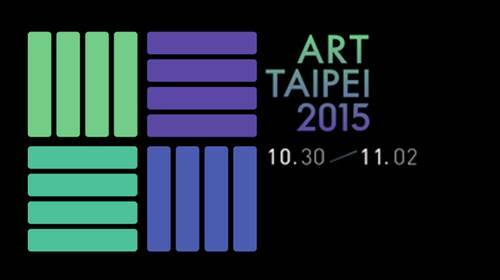 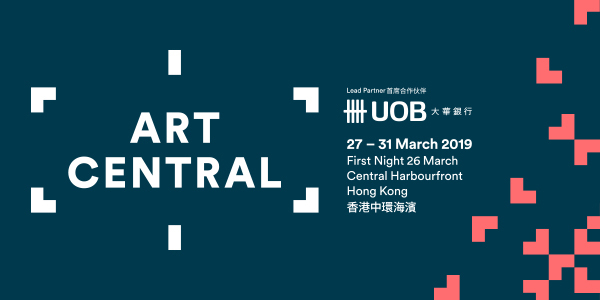 Art Seasons represents Lou Jin, Ma Wenjia, Shi Ying & Qi Wen, Tang Bohua, Wang Dongwei, Wang Fanseng, Xiao Hua, Yang Xu and Zou Dawen at Art Taipei 2015. 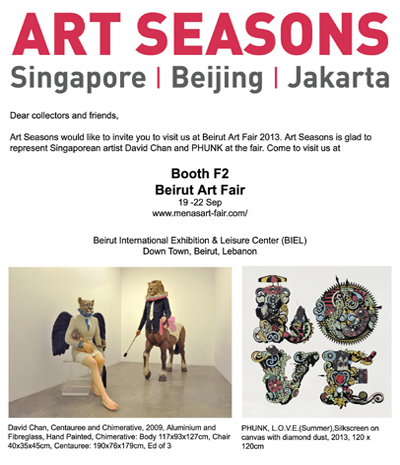 Visit our booth D41. 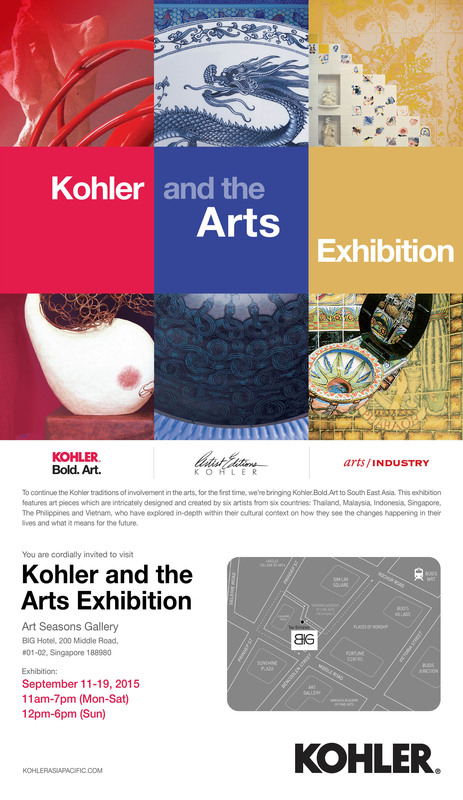 To continue Kohler's traditions of involvement in the arts, Kohler brings Kohler.Bold.Art to South East Asia for the first time! 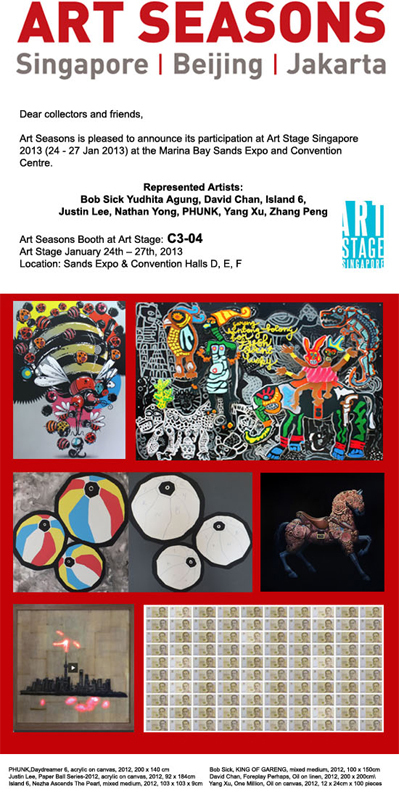 Art Seasons represents artists from China, Indonesia and Japan at the Art Expo Malaysia Plus 2015. 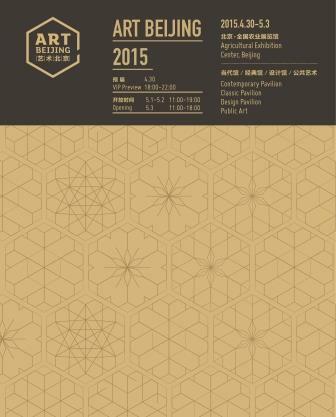 ShContemporary 10 will take place from September 9th to September 12th 2010 in Shanghai Exhibition Center. 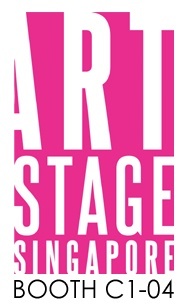 This year’s theme for SJF is "Artistry & Rare Gems".